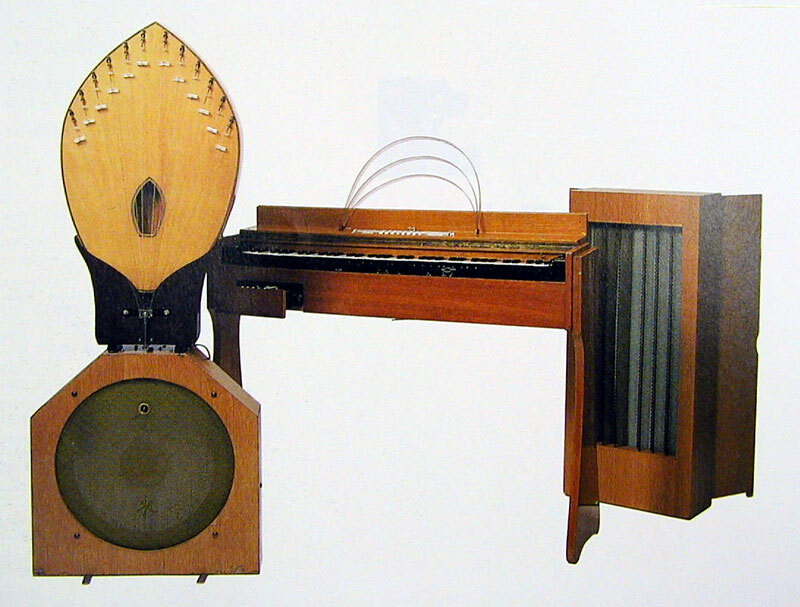 Electronic musical instruments had been around in some form since the late nineteenth century. 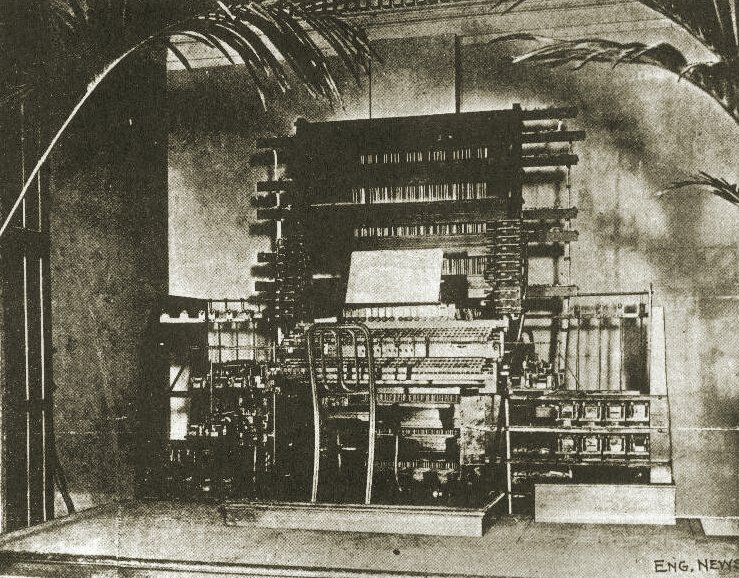 The Telharmonium and the Singing Telegraph date back to the beginnings of electricity itself while throughout the first half of the twentieth century electronic musical contraptions were quite the rage in Europe, from the French Ondes-Martenot to the German Pianorad, to the Russian Theremin . 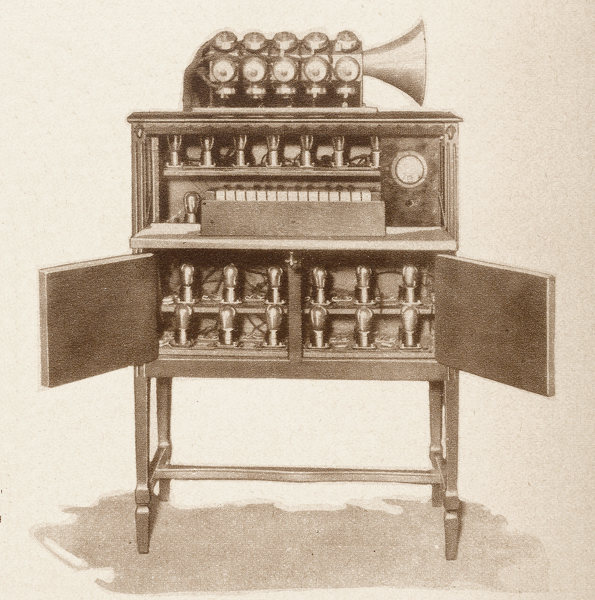 Moog Music, a MIDI Manufacturers Association member has actually revived the Theremin. 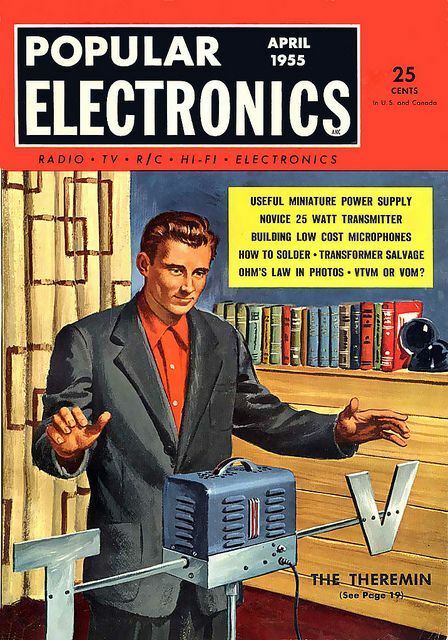 And why shouldn't they as Robert Moog was involved with the theremin early in his career. Here is a quote from the incredibly rich website at http://120years.net/. 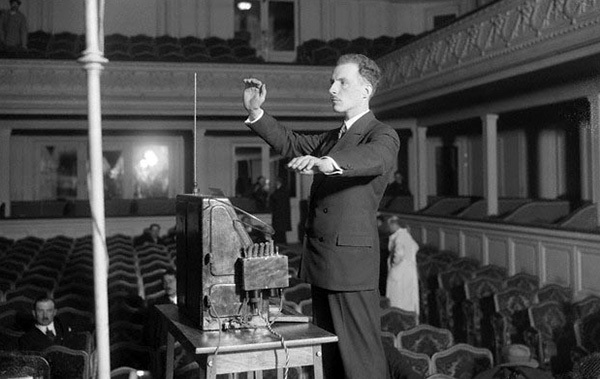 The Theremin was marketed and distributed in the USA by RCA during the 1930's as a DIY kit form or as a finished instrument ( later aficionados of the instrument included Robert Moog who made and sold transistorised Theremins in the 1950s). The heterodyning vacuum tube oscillator became the standard method of producing electronic sound until the advent of the transistor in the 1960's and was widely used by electronic musical instrument designs of the period. The community of people who work, play and create with MIDI The MIDI Association’s mission is to nurture an inclusive global community of people who create music and art with MIDI. 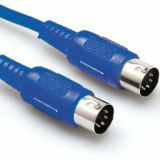 The www.MIDI.org website is the central repository of information about anything related to MIDI technology, from classic legacy gear to next- gen protocols on the horizon. Sunday, 17 March 2019 Moritz Simon Geist aka "Sonic Robots" creates Techno Music Robots!